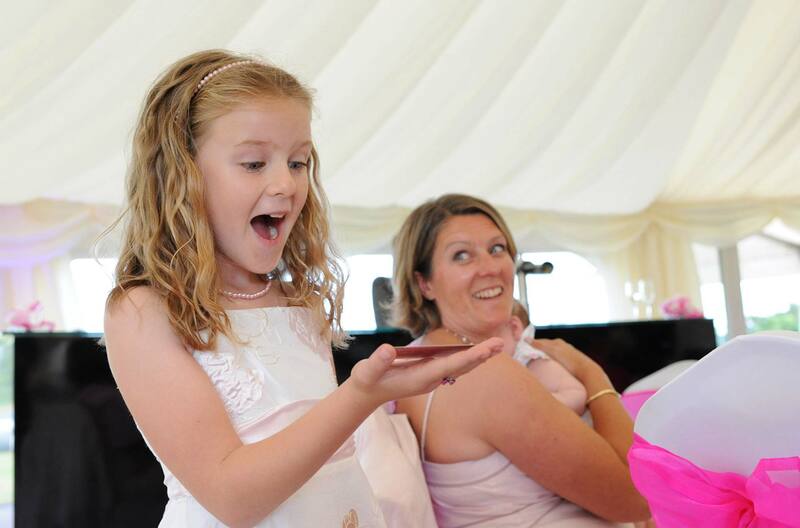 Having close-up magic at your wedding reception is the perfect way to break the ice and get everyone into the party spirit. 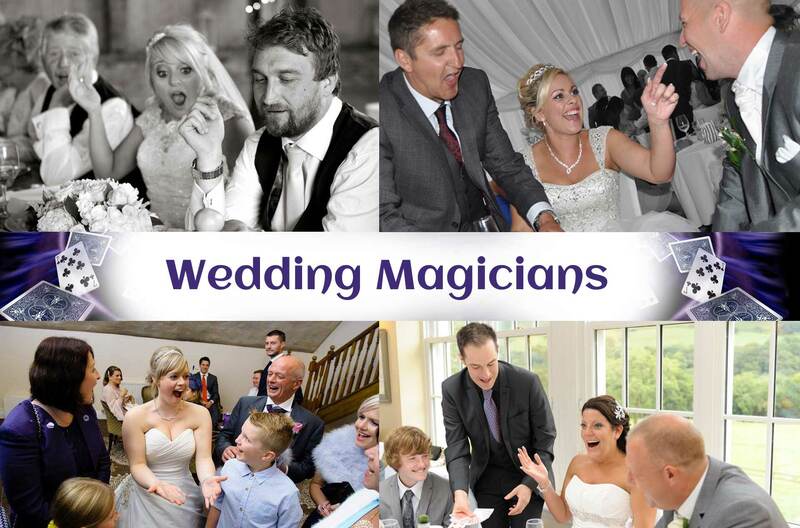 When your guests are waiting for their photographs to be taken, or after the speeches when things need livening up – magic is the ideal entertainment. 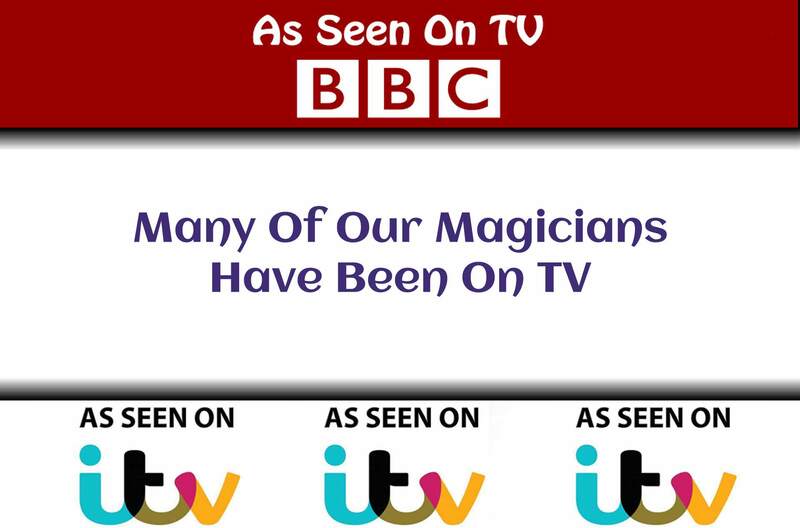 When people see illusions right before their eyes, the response is incredible – everybody loves magic when it’s performed well. 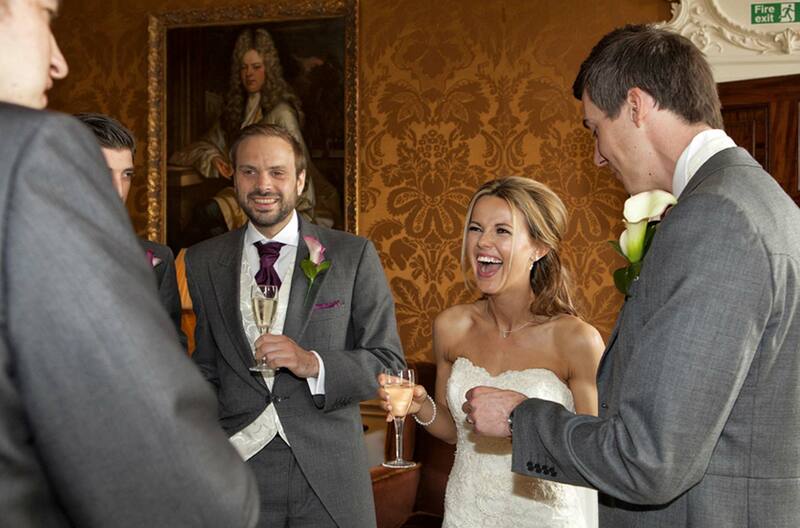 It gets people talking, it makes them excited, amazed and it makes them laugh! 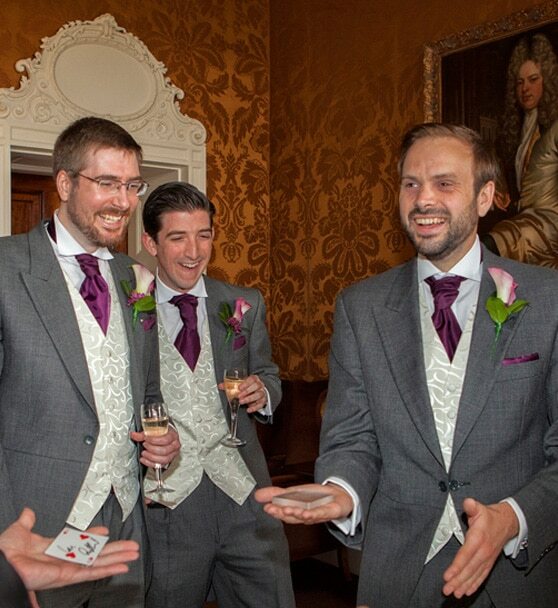 » Mix and mingle magic during the photographs / drinks reception. » Table magic in between the courses of the wedding breakfast. » Magic after the meal & speeches but before the evening disco / band gets into full swing. 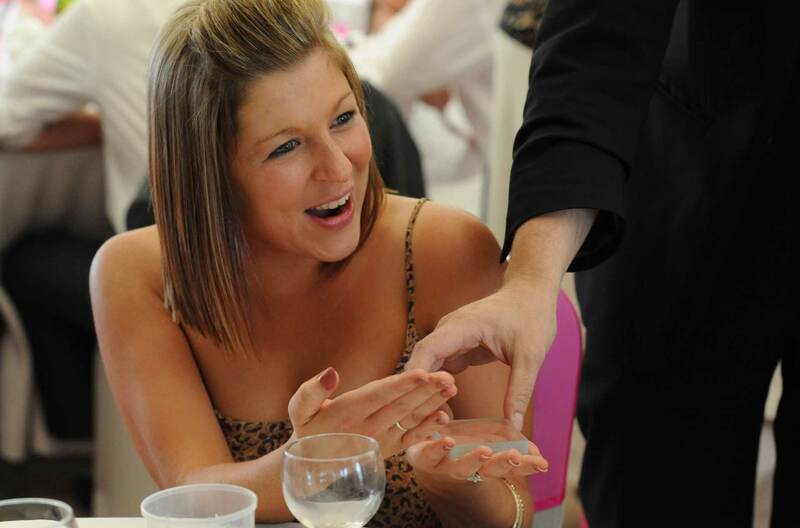 » Mix and mingle / table magic as part of the evening reception entertainment. 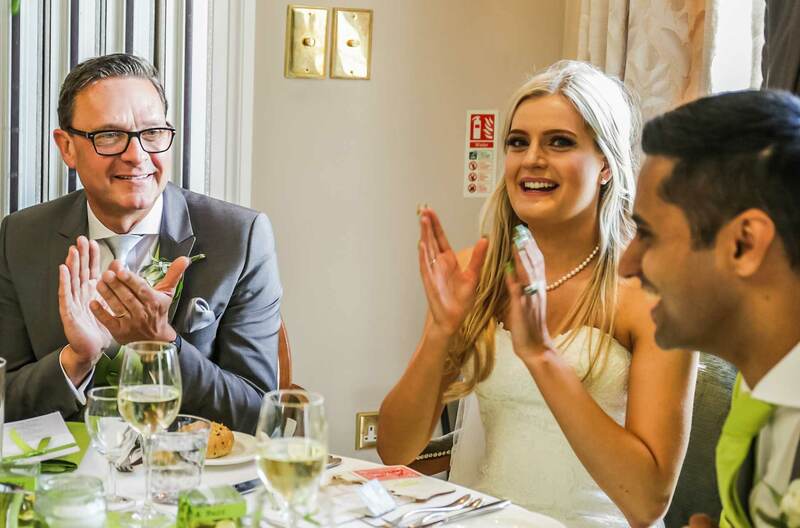 As close-up magic is extremely flexible, our wedding magicians are happy to adapt to your specific requirements for the day. 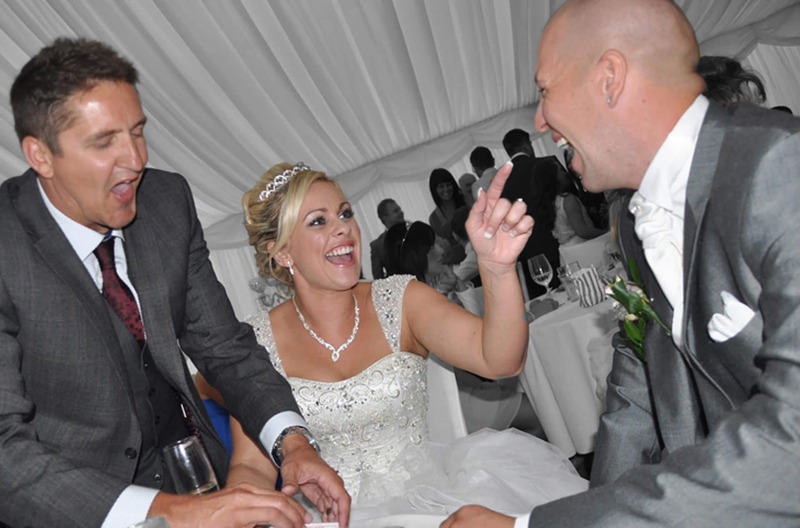 We always use local Magicians and Caricaturists to keep expenses to a minimum so that you get top class, yet affordable entertainment you can rely on.